DEC. 2015: Rock Hall finally inducts DEEP PURPLE, could Rory, Link, Johnny, and Maiden be far behind? DEC. 2014: Rock Hall finally inducts STEVIE RAY VAUGHAN, could RORY GALLAGHER be next? 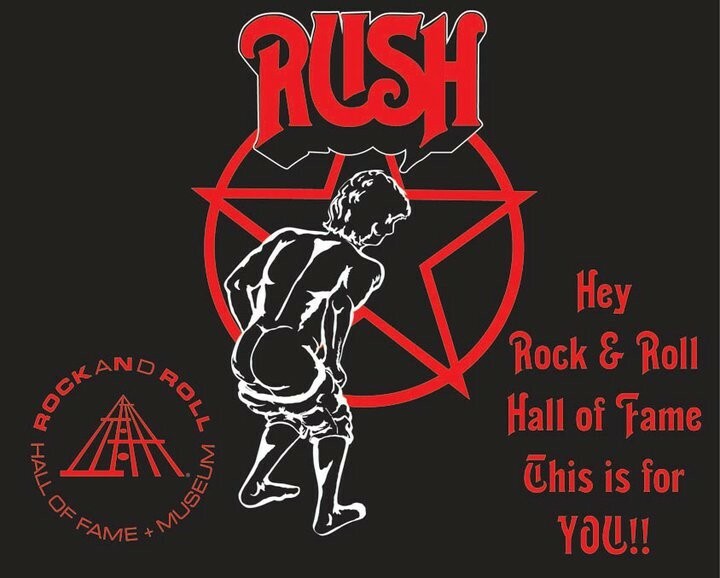 SEPT. 2011: RUSH finally chosen for the Rock and Roll Hall of Fame…NOT! As a huge Johnny Winter fan, I looked online to see when he was inducted in the Rock and Roll Hall of Fame. He hasn’t even been nominated! Are they completely nuts? Whatever we can do to rectify this travesty, I’m in. Please get back to me because I’m 100% committed to giving Mr Winter his respect. All worthy picks. .but I think the biggest travesty is the Guess Who.. and that’s not flag waving.. I mean you can get their greatest hits volume 1 and 2 and there’s not a clunker among them.. just one great song after another.. when you think the Rascals are in the Hall but not GW.. Cummings says it’s because Jann Wenner has a hard-on against Canadian acts. .but wtf.. they made great music before Can-con.. oh well. what does it matter. think I’ll go put on Hand me Down World.. haha.. Yes, it’s very stranger that Johnny Winter has been ignored. He played at Woodstock, and is clearly one of the cornerstone blues/rock guitarists of all time. He had to be inducted. It’s essential! Xclnt site here. 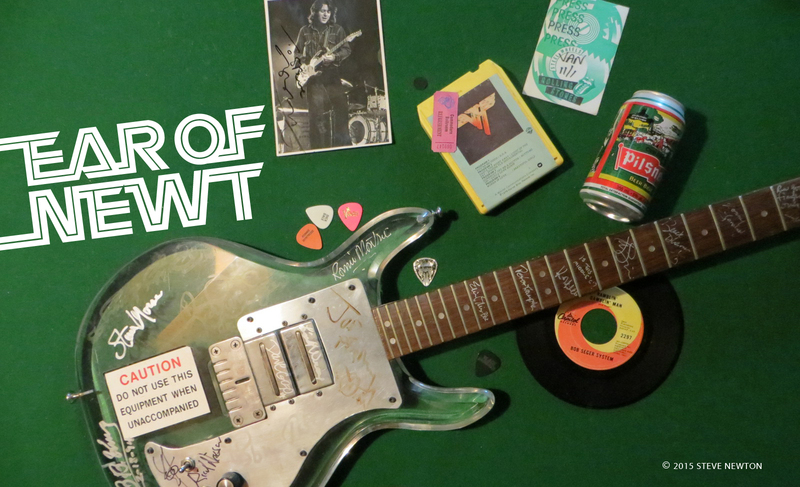 My vote is for Tommy Bolin. His work with zephyr, Billy Cobham, and The James Gang were great. His 2 solo albums are still among my top 5 all time. Oh Yeh. Forgot about Bolin’s time with Deep Purple,(another HOF rip). Is this still active? Where is Cactus? Captain Beyond?